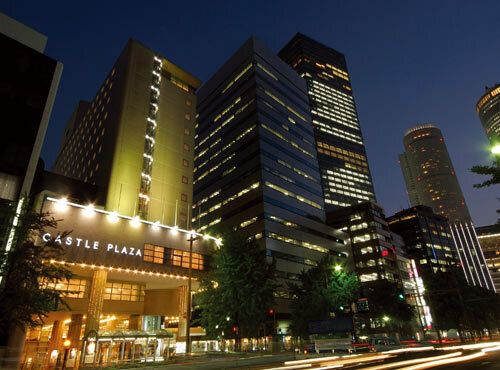 Located in front of JR Nagoya Station, Hotel Castle Plaza has convenient transport access for both sightseeing and business. 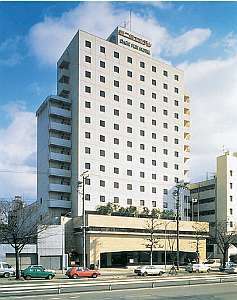 The hotel has various restaurants including a Nagoya specialty chicken restaurant. 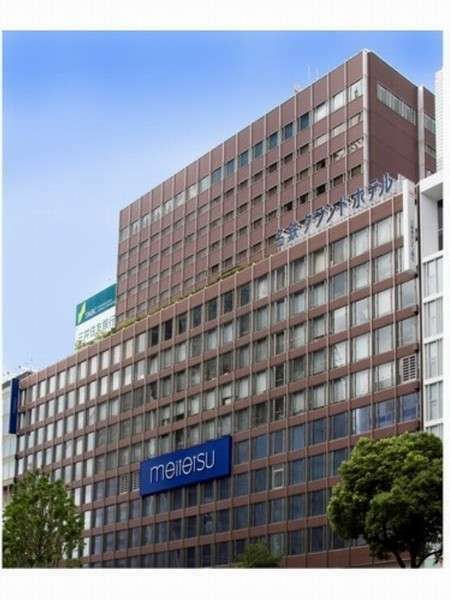 Meitetsu Grand Hotel is located in front of Nagoya station and bus station. Japanese/Western/Chinese restaurants, a sky lounge and banquet rooms are available. 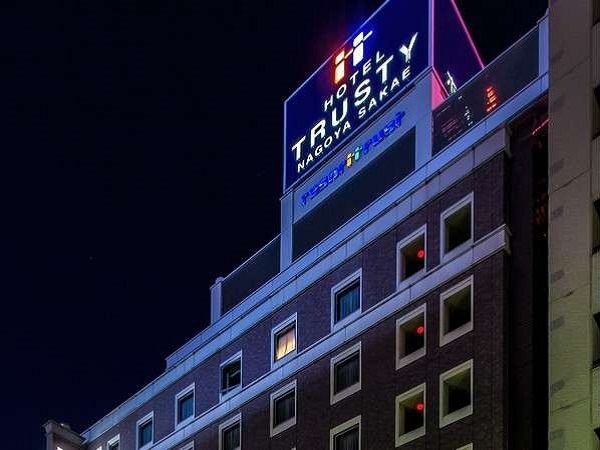 A hotel suited for business and sightseeing. 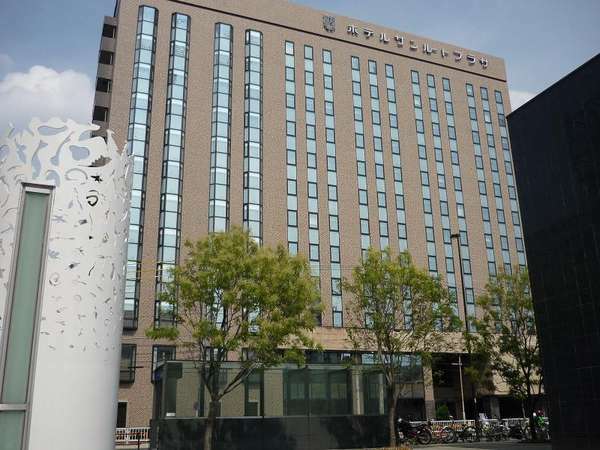 Nagoya Kanko Hotel is located along the main avenue Hirokoji-dori and an excellent choice for business or city sightseeing. The hotel is over 60 years old yet a recent upgrade ensures that it can satisfy the needs of 21st century hotel guests. 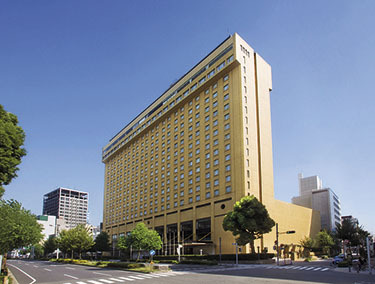 Nagoya Tokyu Hotel, the largest hotel in the Tokai region, is an international city hotel with modern facilities. There are large conference rooms, banquet rooms, 562 guest rooms, restaurants & bars, indoor pool, gym and parking for 300 vehicles. 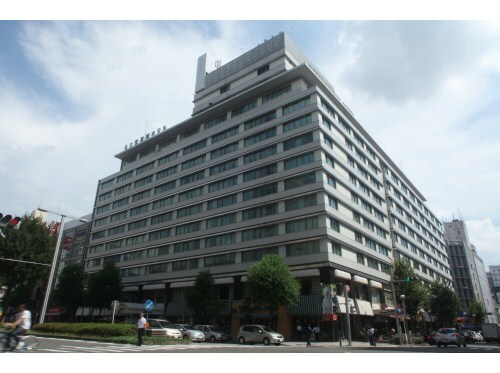 Nagoya Sakae Tokyu REI Hotel is in the center of downtown Nagoya and has 297 rooms. The hotel is a simple and functional space meeting the needs of active business people by offering relaxation and a good night's sleep at reasonable rates. 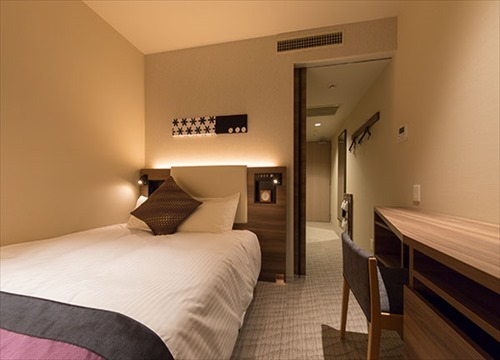 Meitetsu New Grand Hotel is a city hotel conveniently located on the Shinkansen side of JR Nagoya Station and is only a minute's walk from the station's Taiko Exit. 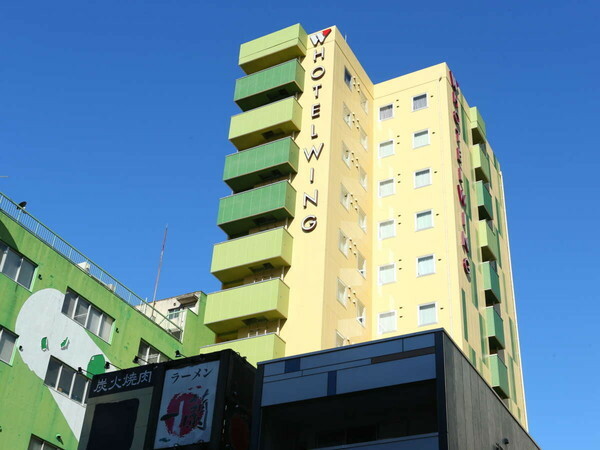 Hotel Wing International Select Nagoya Sakae is located in downtown Nagoya. The interior is designed on the theme of nature with the lobby walls decorated with paintings of gardens and each floor with flowers. 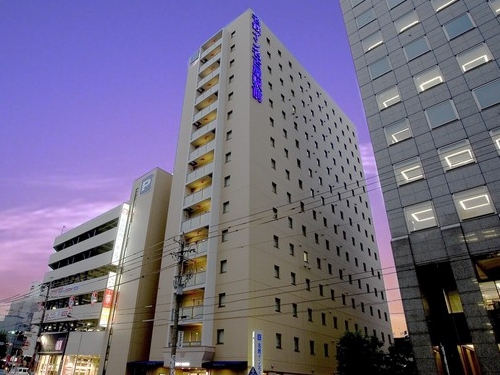 Daini Fuji Hotel is a functional hotel conveniently located in the heart of Nagoya City. It is about 6 minutes walk to Nagoya TV Tower in the city center and 6 minutes to JR Nagoya Station by subway. The hotel is suitable for business and leisure. 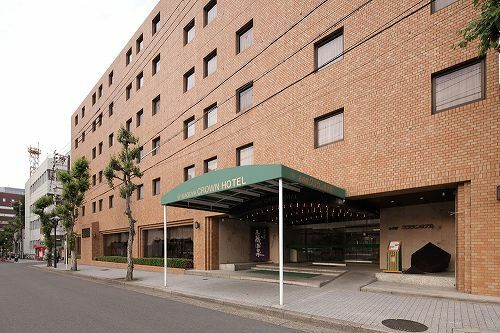 Located at an exceptionally convenient site for visiting places in the city and outlying areas, Nagoya Crown Hotel is a unique hotel equipped with Japanese-style large banquet halls and natural hot spring main bath. 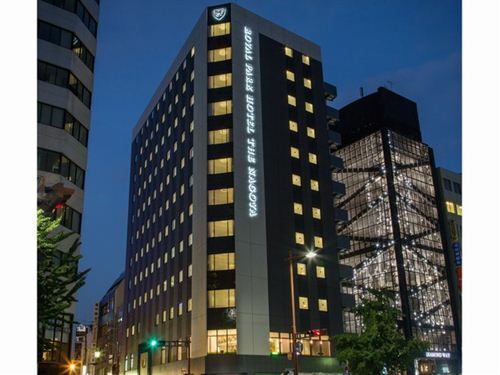 Hotel Trusty Nagoya Sakae is located in Sakae, a district where department stores and stylish buildings line up next to Nagoya's premier downtown office building area. It is 1 minute walk from Subway Sakae station. Grand opening on June 26, 2018. 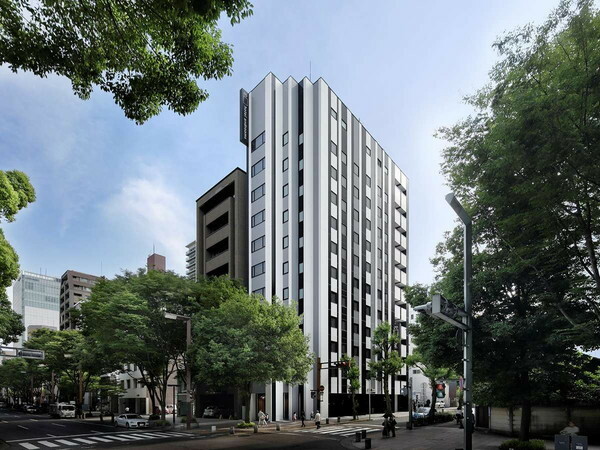 Hotel androoms Nagoya Sakae is within walking distance of popular areas such as Marunouchi, Sakae. This hotel is very convenient for sightseeing and business trip. 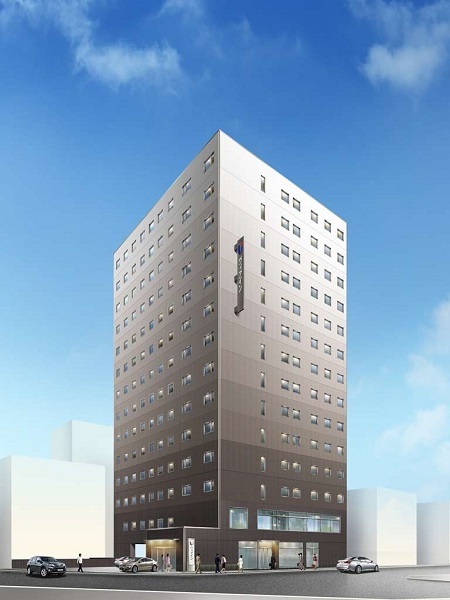 Meitetsu Inn Nagoya Ekimae is just across from Nagoya Lucent Tower and within walking distance to Midland Square and JR Central Towers. The hotel is a good option for tourists as well. 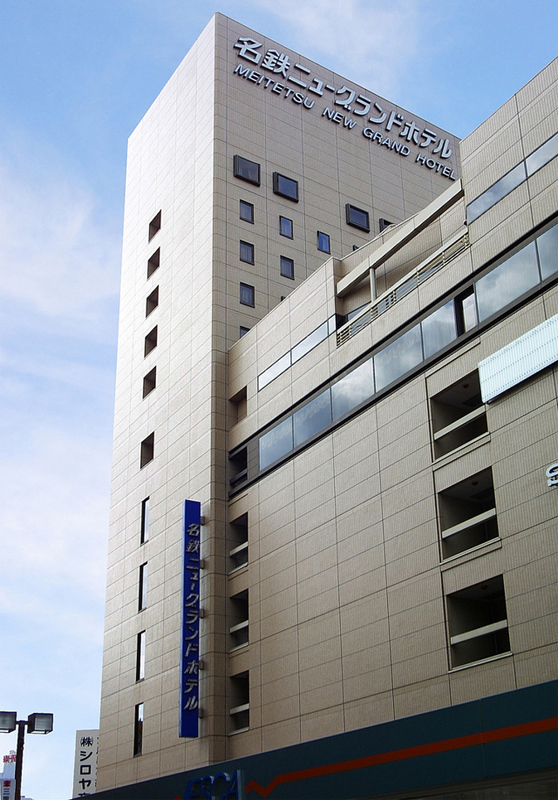 Daiichi Fuji Hotel is a 3-minute walk from the Taiko-dori exit of JR Nagoya Station. It is in a very good location to visit the Hokuriku, Hida, and Ise areas. 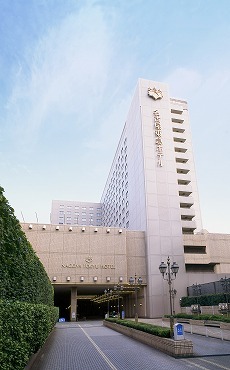 Nagoya Garden Palace is located in the heart of Nagoya City, and just five-minutes on foot from Sakae Subway Station. The hotel has small and large banquet rooms, restaurants and even a Chapel for weddings. 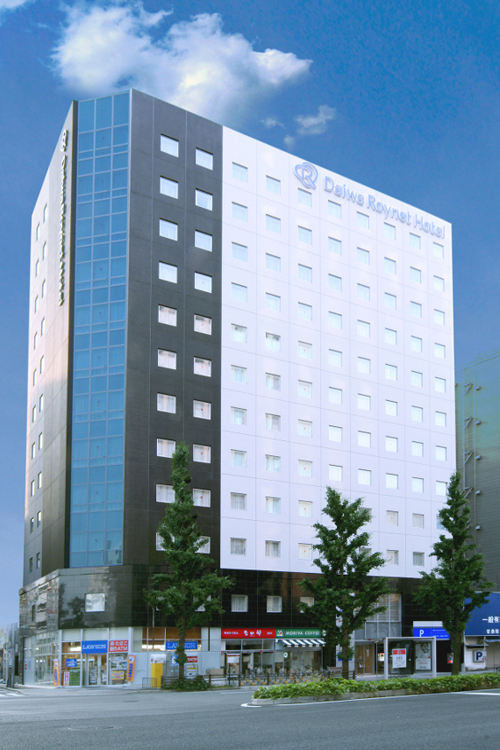 Daiwa Roynet Hotel Nagoya-Ekimae is ideally located about 5 minutes' walk from JR Nagoya Station, and perfect for business or leisure travel. The hotel offers a comfortable space with rooms designed from the viewpoint of guests. 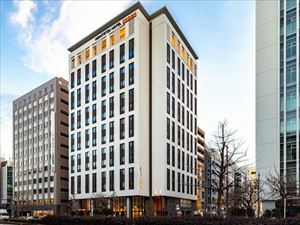 Nagoya Summit Hotel is a 2-minute walk from JR Nagoya Station, exceptionally convenient for sightseeing and business travelers. Guests are invited to immerse themselves in a home away from home in the spacious guest rooms. 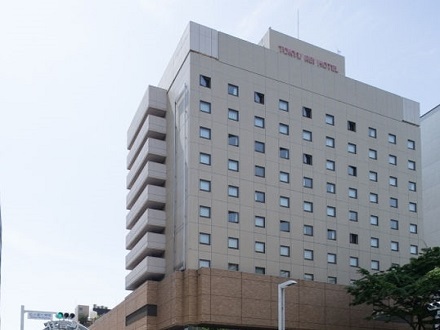 Hotel Sunroute Plaza Nagoya is conveniently located in front of JR Nagoya Station. Luxurious rooms offer guests the finest hotel experience at rates that are competitive with economy class hotels. 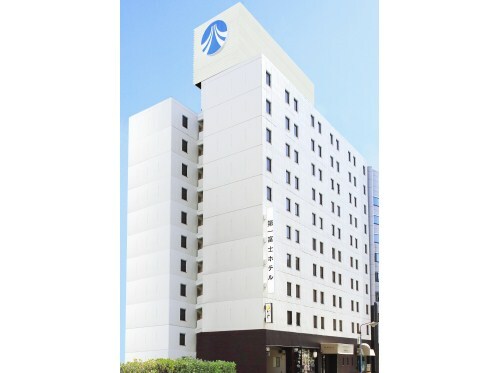 Via Inn Nagoya Eikimaetsubaki-cho is just a 4-minute walk from the Taiko-dori Exit (Exit of Shinkansen Line) of JR Nagoya Station. 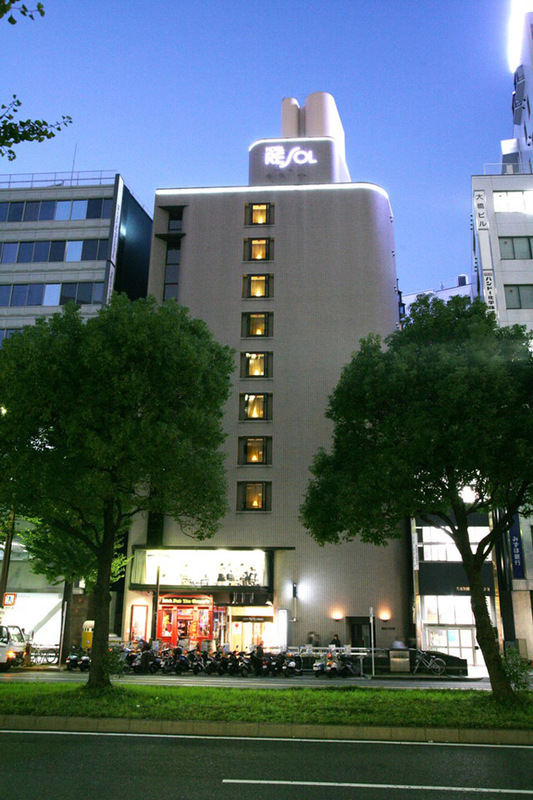 This hotel is a great base in central Nagoya for business, leisure and sightseeing. 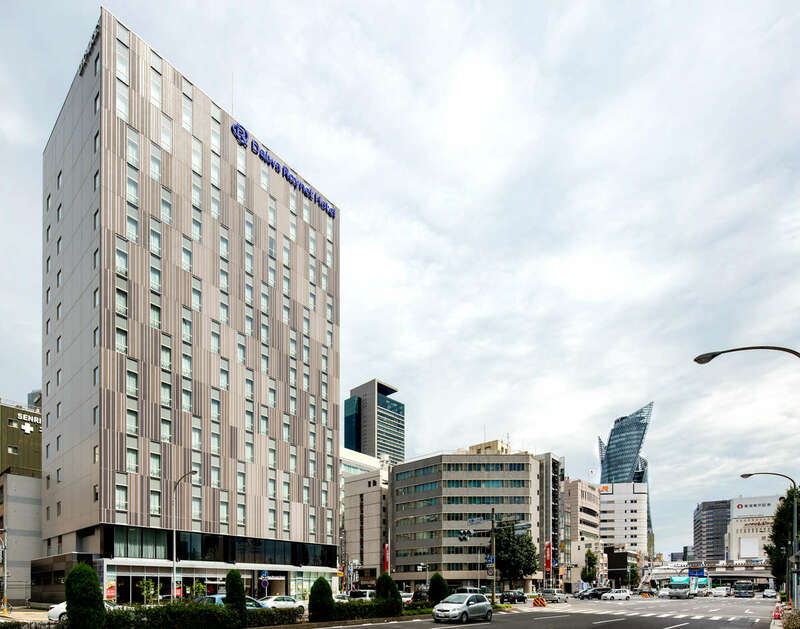 Nagoya Kokusai Hotel is situated in central Nagoya's Sakae district and conveniently located for business, sightseeing and shopping. The restaurant and bar are open late at night until 2 a.m.
Daiwa Roynet Hotel Nagoya Taikodoriguchi is a premium class hotel and the third Daiwa Roynet Hotel in Nagoya, designed with the concept of "simplicity" and "comfortable luxury". 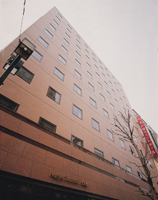 The Strings Hotel Nagoya is a 15-minute walk from Nagoya Station and convenient location for business and sightseeing. All guest rooms are non-smoking, and equipped with a rain shower and air cleaner with humidifier. 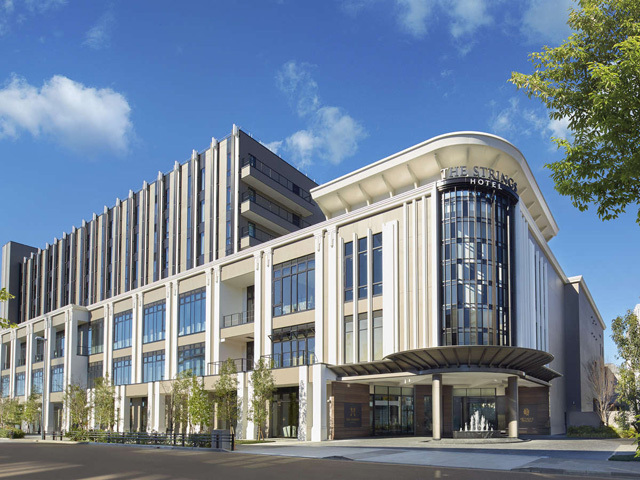 The concept of The Royal Park Canvas - Nagoya is "Hard Business+Hotel" where guests are supported when they work at the hotel and also to provide a relaxing environment for guests to recharge batteries after a busy day. 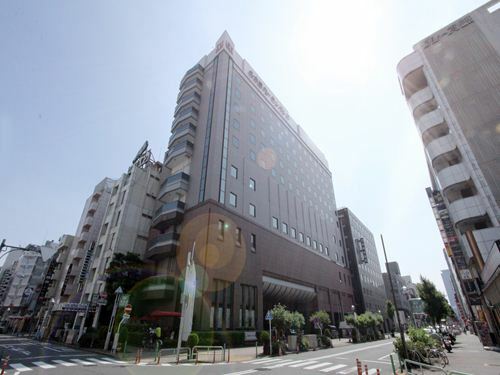 Nishitetsu Hotel CROOM Nagoya is 1-minute walk from Hisaya-odori Station, in Sakae and Nishiki area, one of the most popular downtowns in Nagoya. Very convenient for sightseeing and strolling the popular areas. Grand opening on Jan 30, 2019.